Ashbury International was founded in February 2012 and is headquartered in Mumbai, Maharashtra, India. We have our business operations across India with our corporate office and ware house based in Mumbai. 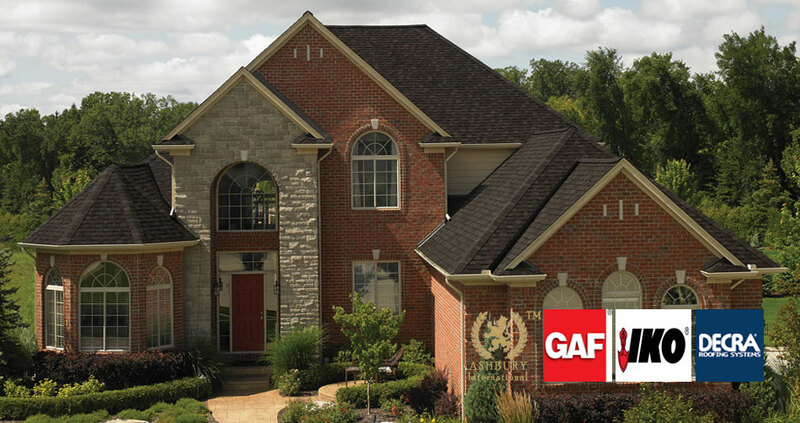 It primarily Imports Roof Shingles from IKO, a US – Canada based construction material manufacturer headquartered in Canada.It also Imports Roof Shingles from GAF Material Corporation (Largest manufacturer of Roof Shingles), a US based construction material manufacturer headquartered in New Jersey. Ashbury International generated USD 2,000,000$in revenue in 2017, growing at 30% annually currently. We have undertaken more than 5300 projects in India in field of residential and commercial roofing. Ashbury International currently employs a work force of more than 65 people. We employ more than 25 full time employees for our marketing and back end office work and have a team of 40 people who are masons installing the roofs at client site. We are expanding our business in North East and have opened a new office in Guwahati 2015-2016. New Office in Bangalore is coming soon. Our vision is to sell innovative residential & commercial construction & building products and techniques in India and provide the best services possible to our clients. BRANCHES IN MAHARASHTRA, NORTH EAST INDIA , PUNJAB, UTTRAKHAND, NEW DELHI, GOA, KOCHI, GUJARAT & BANGALORE. Our vision is to be viewed as the best supplier for construction products in the country. We satisfy our customers by delivering results through prompt &quality services of supply and installation of our products. Our desire to grow drives our passion to win in the marketplace. With a unified, low-cost operating structure, we’ll remain competitive across every business and in every geographic region. We drive innovation & results by understanding the market and its opportunities.